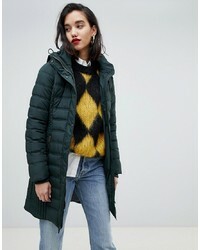 Asos Statet Puffer Jacket With Tie Neck $94 $128 Free US Shipping! Patagonia Parka In Black $415 Free US Shipping! 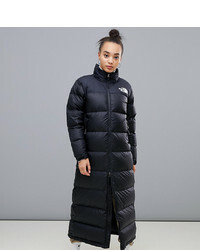 The North Face Nuptse Duster In Black $519 Free US Shipping! The North Face Nuptse Duster In Copper $519 Free US Shipping! 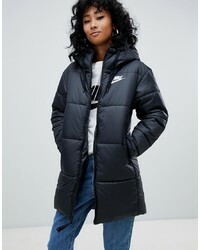 Nike Black Smline Padded Jacket $136 Free US Shipping! 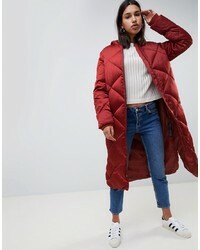 Levi's Padded Longline Jacket $279 Free US Shipping! Esprit Mid Padded Jacket With Hood $128 Free US Shipping! Esprit Longline Padded Jacket With Hood In Taupe $162 Free US Shipping! 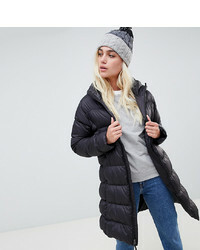 Esprit Hooded Mid Padded Jacket $76 Free US Shipping! Barbour Darcy Longline Quilted Padded Jacket With Cord Collar $258 Free US Shipping! 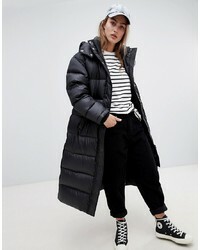 ASOS DESIGN Longline Puffer Jacket $84 Free US Shipping! 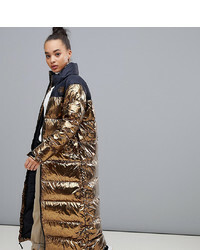 Vila Down Padded Jacket With Faux Fur $168 Free US Shipping!